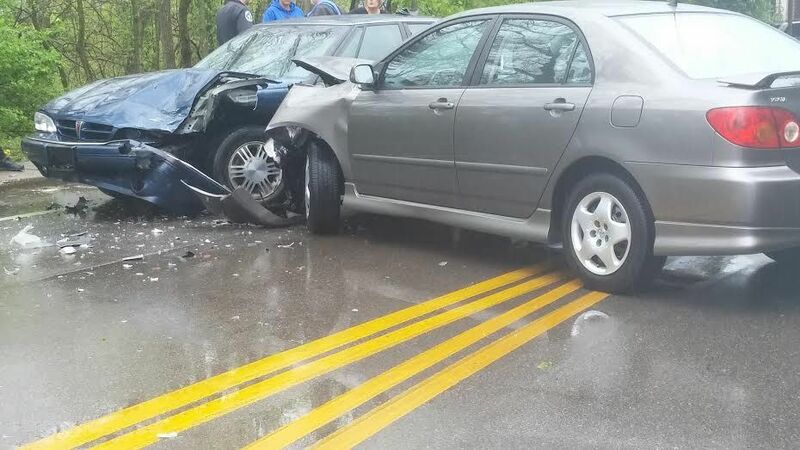 In Covington, two separate crashes resulted in significant damage to multiple vehicles and a utility pole. Just after 5 p.m., a call came in that a car collided with a utility pole on Highway Avenue in Botany Hills. 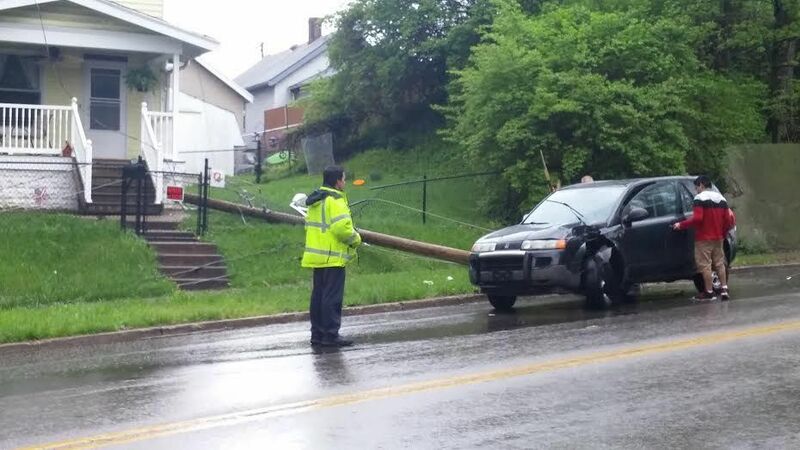 That vehicle suffered serious damage and snapped the pole in half, sending it into a neighboring yard where it took the overhead wires with it. Covington Police and Fire Departments responded to check out the driver and the scene and direct traffic. Earlier in the afternoon, three cars collided on the 2700 block Madison Avenue just past the curve where Madison splits with James Avenue. A car headed south appeared to have crossed the yellow line, smashing into a northbound vehicle head on. That northbound vehicle was then rear-ended by another northbound driver. Covington Police arrived and shut down the road for a period until the cars could be moved.